These card holders work great for table numbers or place cards. Simple and fashionable but not distracting. They go well with other silver accessories. 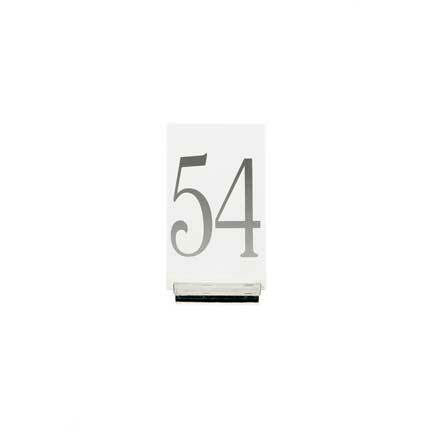 Table numbers are also available in gold or silver for an extra charge.